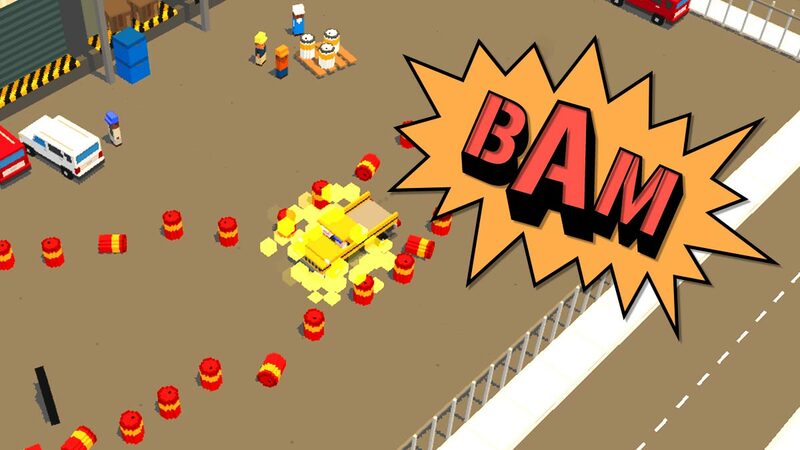 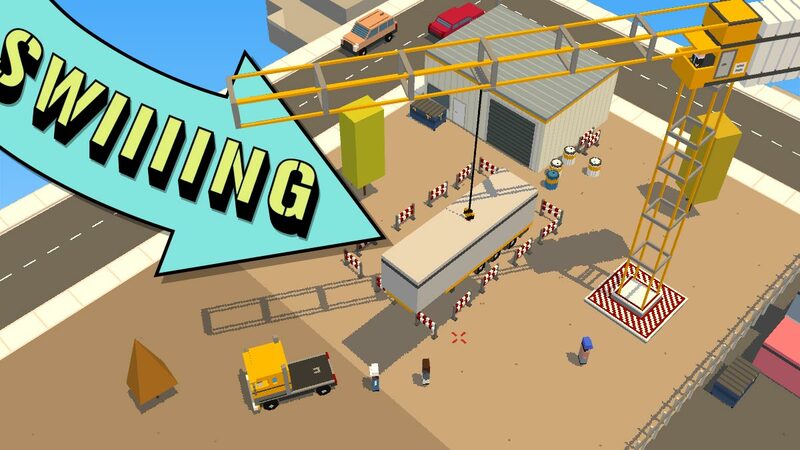 Construction Crew 3D is the brand new sequel to Construction Crew with over 2 million downloads. 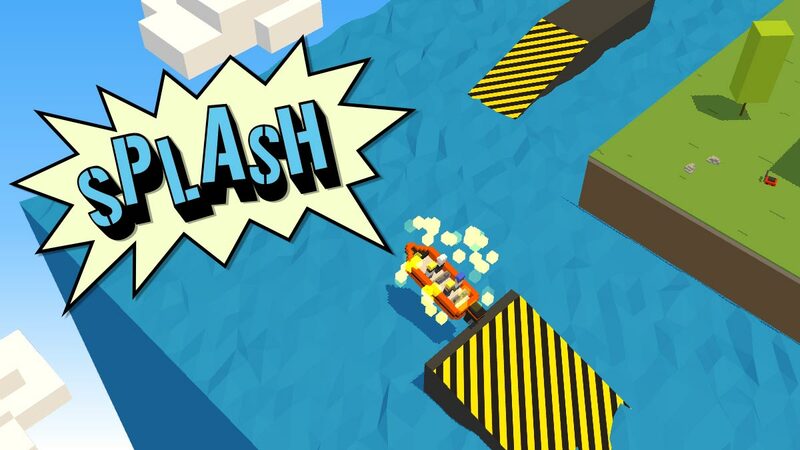 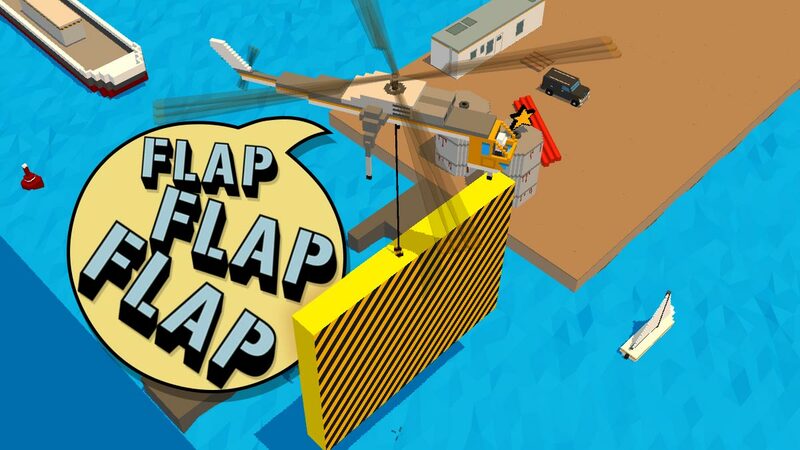 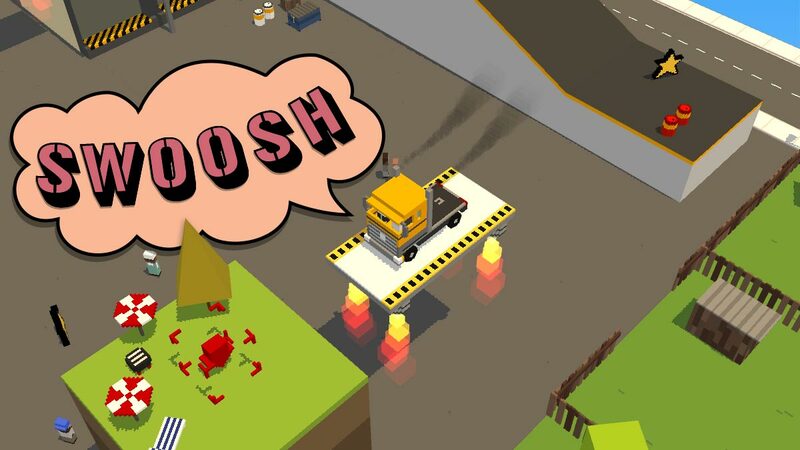 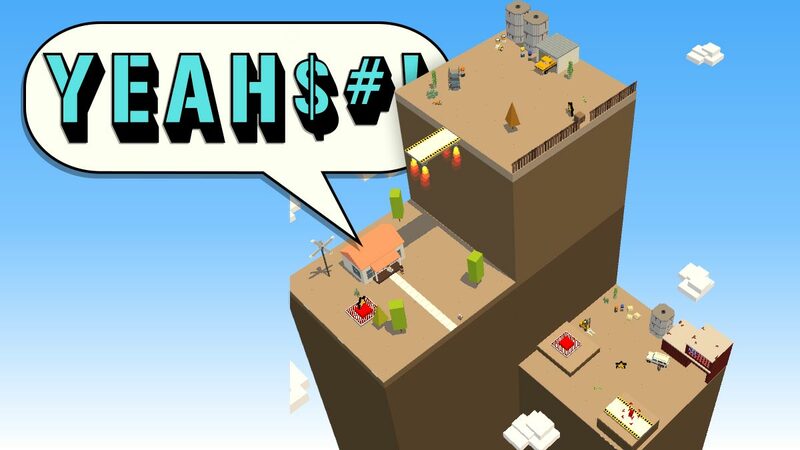 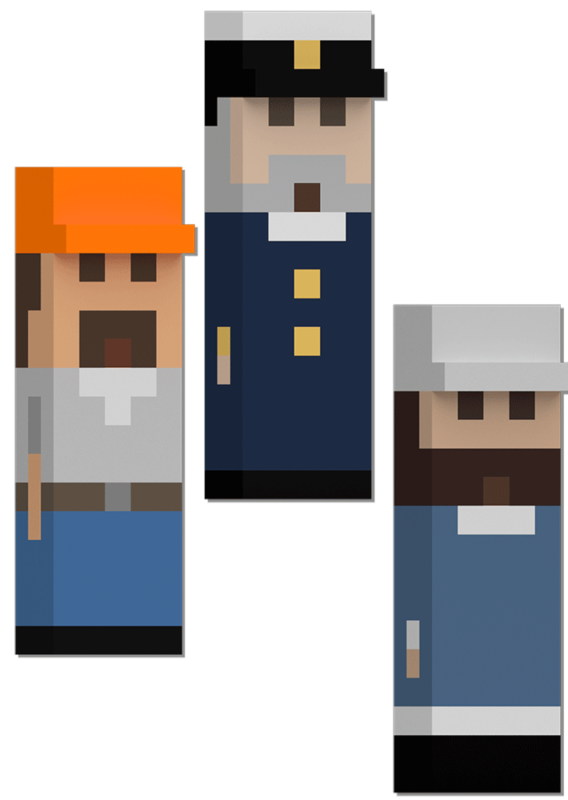 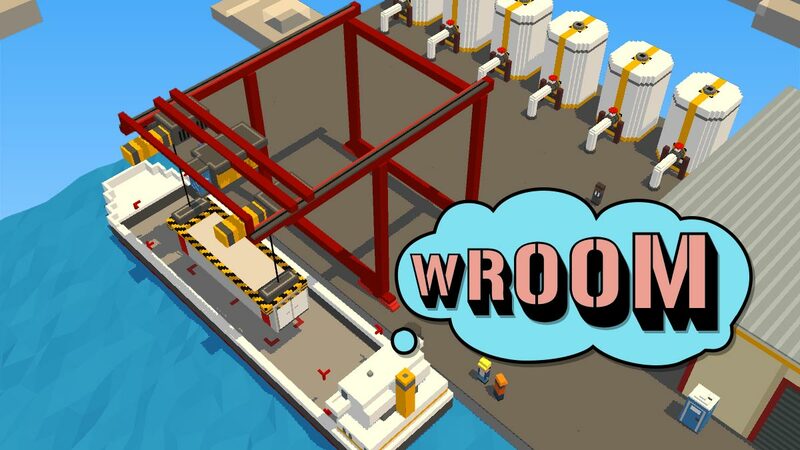 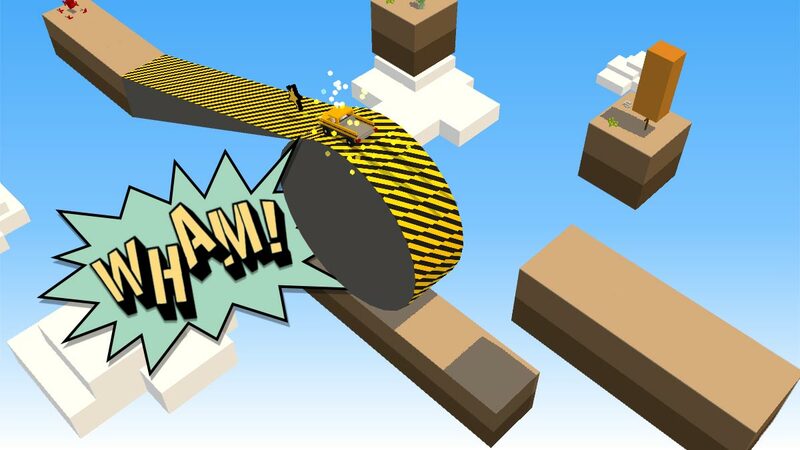 Get ready to conquer the third dimension of construction in this free constuction game. 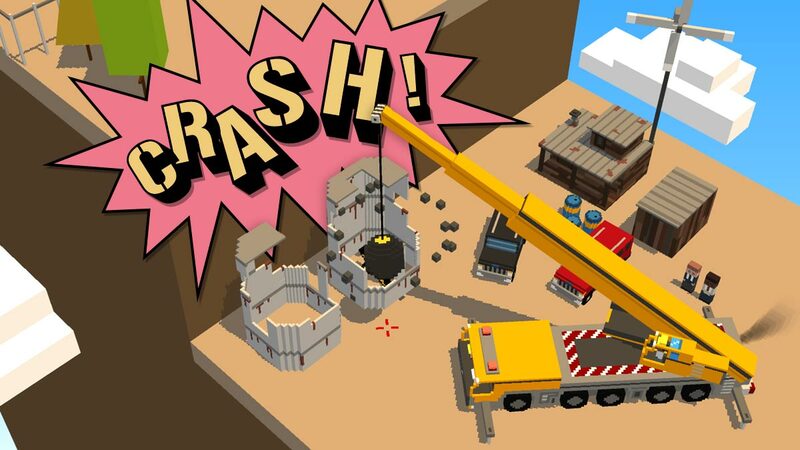 Control all big machines you can imagine including pickup trucks, crane, forklifts, ships and even helicopters. 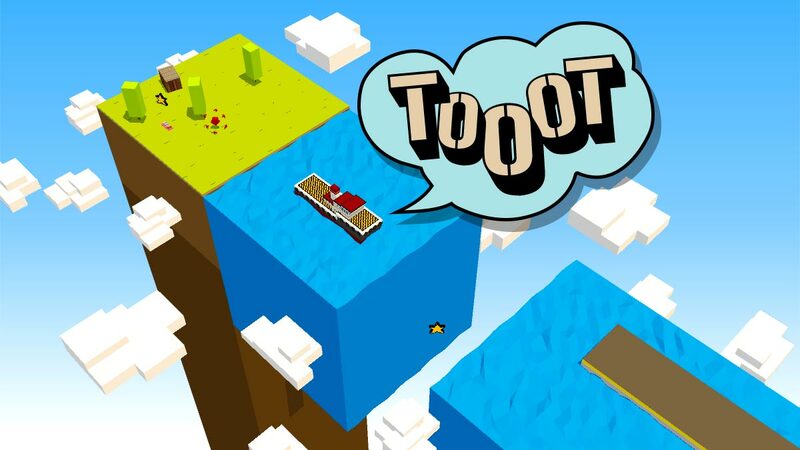 Solve tricky puzzles and with advanced 3D physics and awesome sound effects.